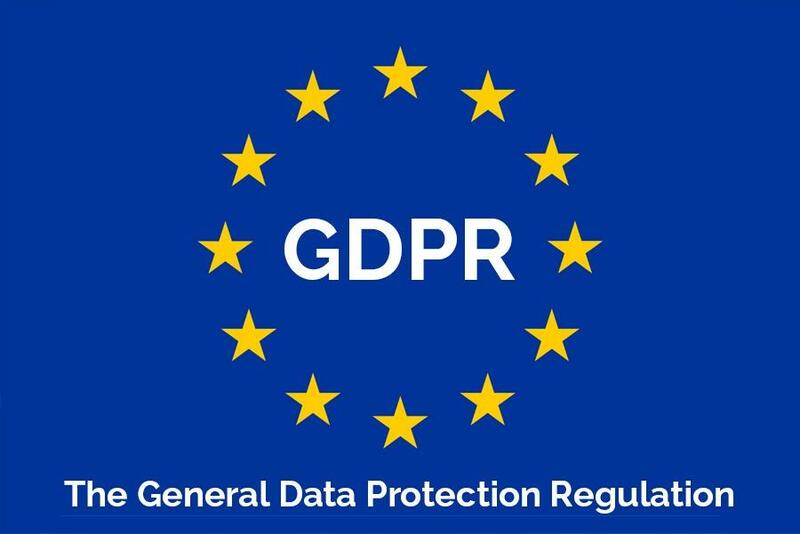 Greenstone has launched a suite of services to help organisations assess their readiness for the EU General Data Protection Regulation (GDPR) which comes into force in May 2018. Through Greenstone’s SupplierPortal solution, organisations can now assess both their suppliers’ GDPR compliance, as well as their own organisation’s readiness, for the regulation. Greenstone recently conducted an extensive piece of research on social and environmental impact reporting. 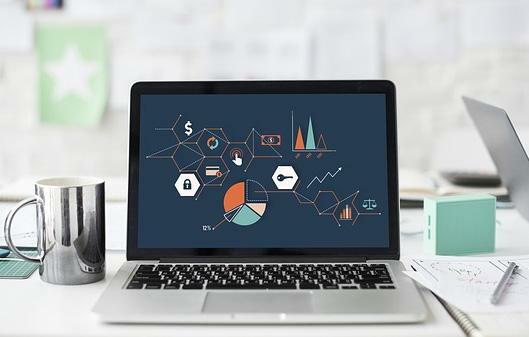 Due to an increasing maturity and awareness of sustainability issues and their potential risk to businesses and communities, there is an emerging trend in this area of company reporting. With so much information available, it is not always clear for businesses that want to provide better sustainability disclosures where to begin, what to consider and what to be prepared for. In this 3-part blog series, we will provide an overview of the key findings of this research to inform our clients, partners and a wider audience about existing trends and challenges in the impact measurement and reporting space. We also aim to clarify some misconceptions around terminology and valuation methodologies that currently exist in the field. 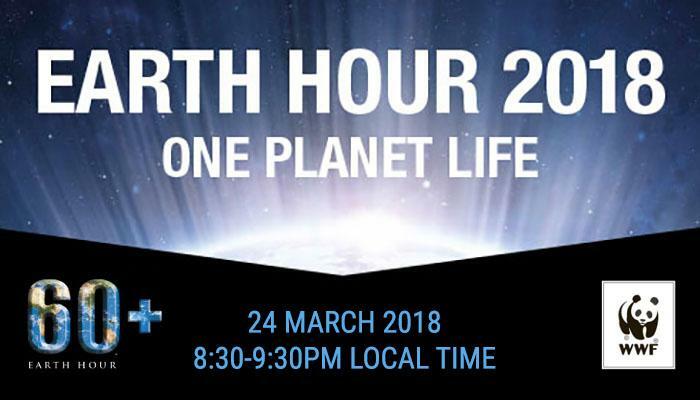 Earth Hour 2018 is on Saturday 24 March at 8.30pm local time. This global movement, led by WWF, brings millions together across the world to call for greater action on climate change. Each year, hundreds of millions of people around the world switch off their lights and organise events – at home, in their community or in their towns or cities – to show they care about the future of our planet. 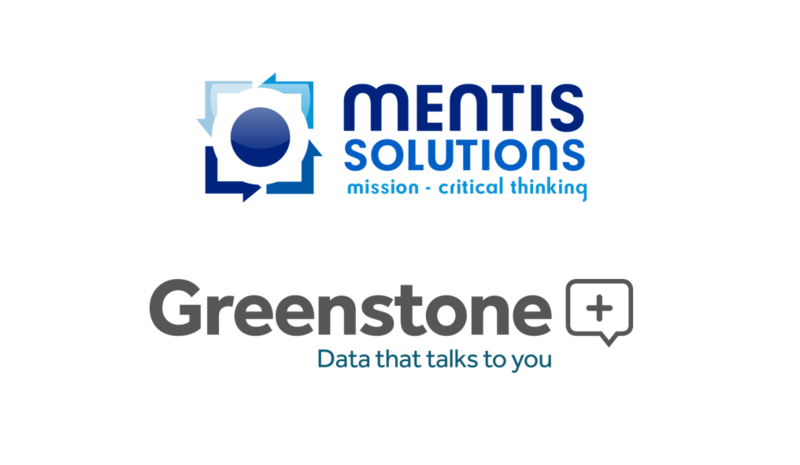 Mentis Solutions and Greenstone are hosting a free webinar on Tuesday, April 10, 2018. We invite you to join us to gain further insight into the sustainability reporting landscape and major trends that could impact the way you report going forward. 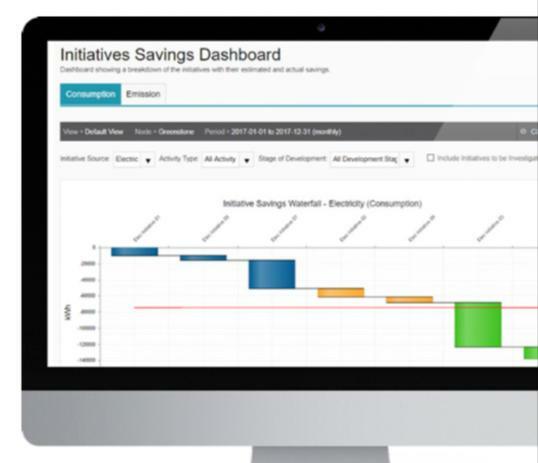 Greenstone has added an Initiatives Savings Module (ISM) to its non-financial reporting software. This new functionality enables Greenstone’s clients to track, monitor and report consumption, carbon and financial savings against environmental initiatives implemented across their organisation. Greenstone has developed this functionality as a result of its clients’ increasing requirements to monitor and report environmental projects across energy, water, waste and paper. These initiatives vary from the installation of LED lighting or new servers that reduce energy consumption, to changes in industrial processes that result in significant water savings, to behavioural change initiatives that reduce paper use or increase recycling.